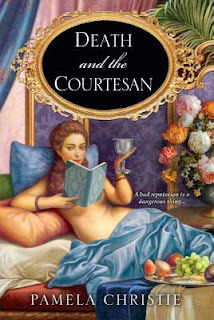 It’s the flamboyant age of the Regency, where Miss Arabella Beaumont makes her living as a courtesan offering her physical wares to very rich fellows. With witty banter such as how size matters relating to ribbons for condoms, a story unfolds of how Arabella seeks to clear her name of murder. 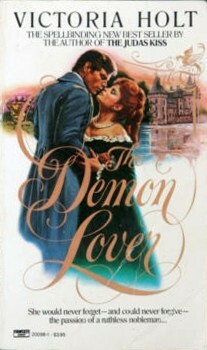 Her favorite Duke assures the authorities of her cooperation therefore she is free to roam and investigate at whim, thus introducing the reader to many characters. The writing is drenched with sexual innuendo as an attempt at humor or charm, but the intrusive narrator who occasionally addresses the reader lacks the charm intended. Sadly, the mystery takes a back burner as Arabella struts around town telling stories, until finally the point of the novel reemerges with the final scenes. The text includes some archaic words such as clew, shew and chuse but the tone might be right for those desiring unique and lighthearted entertainment.